Have you ever shot some small video clips and want to join them together into one video footage? 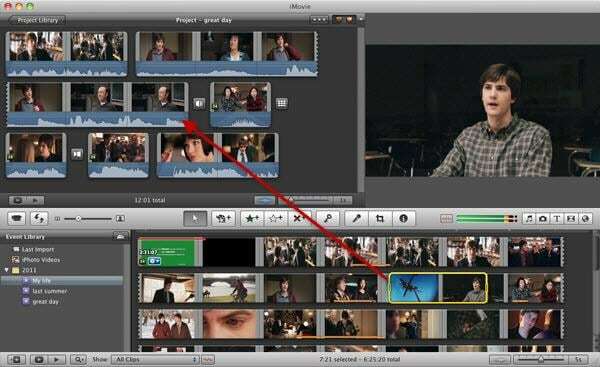 Well, in this article, we will introduce how to join/merge your clips in iMovie and its alternative. If you have any better solution, just leave a comment below. Wondershare Filmora for Mac can act as such a reliable video joiner. It enables you to join different types of video clips into a new file seamlessly. After you've joined your videos, this wonderful video editing tool also allows you to directly upload the complete file to the YouTube and Facebook site for sharing, burn to DVD as well as transferring to virtually any mobile device. Import all the video clips you want to join together. 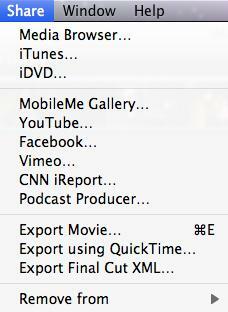 To do this, just choose "File" > "Import Media" option to import your local video files to the User's album. Or you can drag and drop the target files from the computer to this app's album. Drag and drop these video files from your video album to the timeline one by one. Now you can arrange them on the timeline according to the play order. 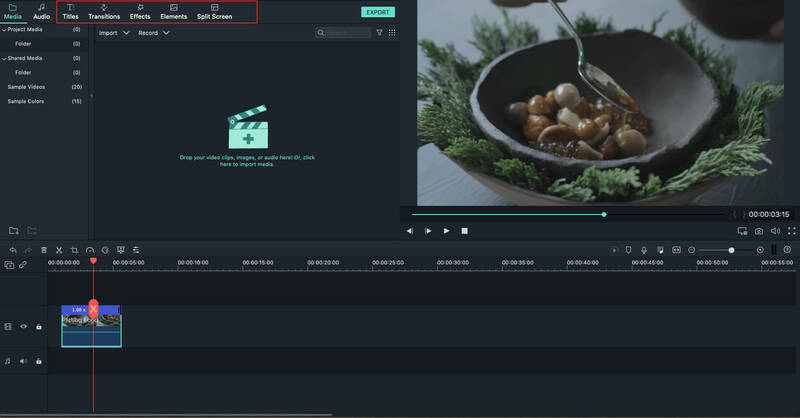 The slider bar is offered to help you arrange the video files without overlapping them. After that, you can click the Play button to view the effect in real time. Click the "Export" button to select one of the export methods. You can go to the "Format" tab to choose your desirable format. If you want to upload the video creation to YouTube and Facebook for sharing, just click the "YouTube" or "Facebook" tab to fill in your account and password to publish it. Alternatively, you can save it on your mobile devices. Watch the video below to see what Filmora can do for you and download it for free now to check out. 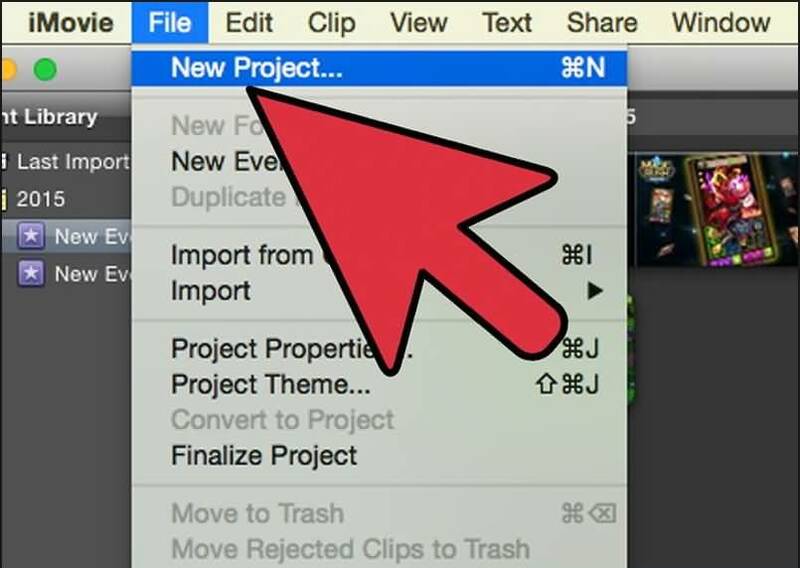 First, open up iMovie and click "File" at the main menu, select "New Project" to start a new iMovie project. Then name the project and set the project settings for things like the aspect ratio according to the specifics of the files you want to join using iMovie. Go to "File> Import> Movies". Then a browser will pop up which allow you to select the files you want to bring in. After choosing the target files, click "Import" and all the clips will appear in the Event window, where they may be in several frames depending on how long the clips themselves are. iMovie allows you to select what section of the clip you want, if not the whole thing. Now you can choose the clips you want to join, drop them into the Project window and arrange the order of them according to your needs. Then when you play through the Project window, you will find that all of the clips are joined together. Now that all the clips in Project window are play though as one, you can export it so that it will stand as a single clip. To do this, go to "Share" and there are a variety of different options. 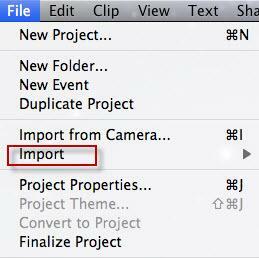 The common export option is "File" since it's the most basic way to create new clip. If you want to send to file to iTunes, select the "iTunes" option. After clicking the File, set up the resolution, format, quality in the pop up dialogue. 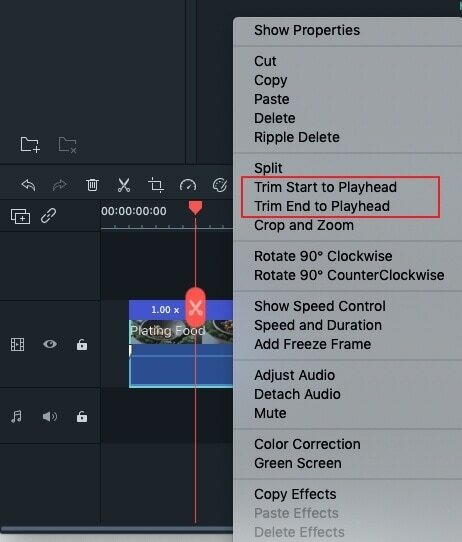 The Join Clips feature in iMovie only allows you to re-join a clip which has been split, which means that you if you imported two or more separate clips and want to joins them into one video, the Join Clips will be not available. To combine several separate clips into one in iMovie, you need to follow the steps we mentioned above. 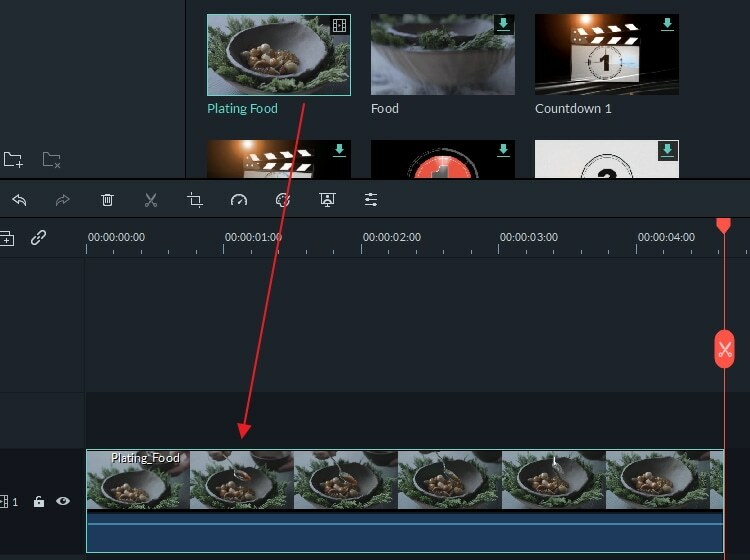 After splitting the clips, holding down Shift and select the clips that need to join together to highlight them. Go to Modify and then select Join Clips, and then you will see the clips are merged as one. While many people are complaining about join clips in iMovie is not so easy for beginners and the features of iMovie is limited. But to be honest, this is the free video editor for Mac users. If you are looking for a more powerful video editing software, try Filmora for Mac.